Wearing a smartwatch is basically like carrying a tiny smartphone on your wrist, however there are a few things to explain about them. In general a smartwatch needs to be paired with a smartphone in order to work to its full potential, but recently we have seen products that have their own Subscriber Identity Module (SIM) card and don’t need to be paired with a smartphone to produce full functionalities. 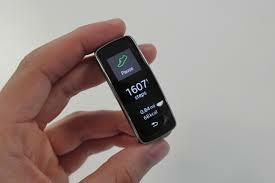 Samsung Galaxy Gear S is one example that is capable of making phone calls without pairing to a smartphone. When the smartwatch is paired with a smartphone you can set alerts or notifications you want to receive. Notifications can be used to receive updates from applications such as messages, emails, calls, social networks and so on. However, many smartwatches have many more features. Apps might let you control what music is playing on your phone or take a photo remotely. Functions and features vary from smartwatch to smartwatch and it is important to know what you’re getting before buying a certain smartwatch. 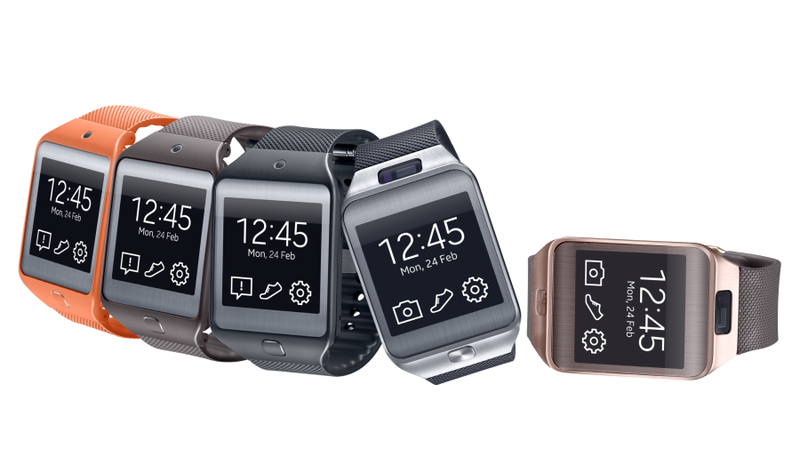 Unfortunately, not all of the smartwatches are compatible with different smartphones. Smartwatches are generally developed to work with particular mobile phone platforms, namely iOS or Android, which should be considered before buying it. However, some smartwatches are only compatible with specific smartphones, not just the operating system. 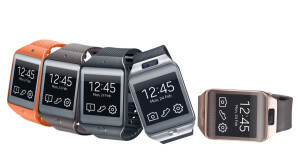 A prime example is the Samsung Galaxy Gear, which only works with select Samsung phones. 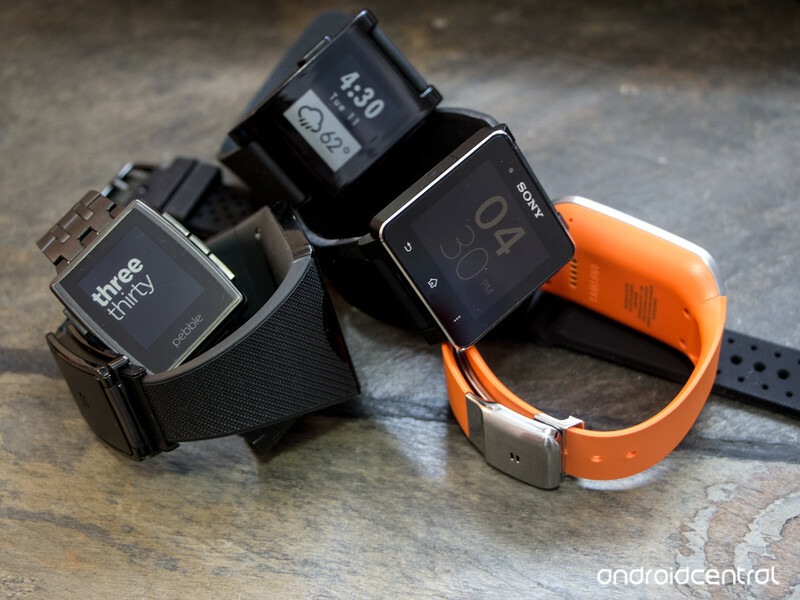 What makes smartwatches important and popular? A second touchscreen on your wrist is the new geek fashion. Many early smartwatches, such as Fossil Wrist PDA and SPOT, failed to grab much attention and didn’t gain mainstream popularity. However some other models, such as Samsung Gear, Sony smartwatches and Pebble successfully passed this barrier. 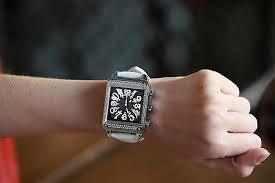 In the last few months, we have seen more people show interest in using smartwatches as their everyday gadget. Different online surveys have revealed that people like alerts from their social networks, and breaking news from their favorite news channels. They don’t have to keep checking their social network, emails or any other important service throughout the day. Their smartwatch lets them know if anything of interest to them pops up. Their watch gives a little chirp followed by their quick glance to see what has popped up and then they can decide if they need to interrupt their current task for it or not. Smartwatches also let users leave their smartphones in their pockets and focus on other things, although only time will tell where this trend goes. Most importantly fitness applications rock for smartwatches. Smartwatches have made it possible to capture users health parameters continuously all day long no matter where they are. Smartwatches are no longer introduced with the pocket protector or any other protective accessories, but are becoming mainstream as they are. This change in attitude will hopefully increase the sales as we move forward. What we will cover in this blog series? 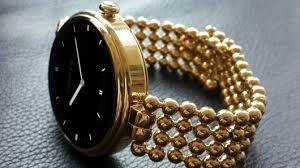 In this blog series we will introduce you to the world of smartwatches. We will introduce different major brands and compare their features, sizes and other aspects. User Interface (UI) design (UI = how the app flows and how the user will use it) for smartwatches is a whole new challenge for smartphone UI designers since the screen size and device capabilities are totally different and there are limitations to consider. Considering this, we will review different interfaces and give you some hints for smartwatch UI designs. Personally, as a developer and furthermore as an ordinary user, it was so important for me to not just read other people’s experience with their smartwatches, I wanted to try them on my own and share my perception with all of you. Thanks to our company Push Interactions, which supports us in this matter, we will share our experiences with smartwatches as a part of this blog series. Finally, the last blog post will be dedicated to FAQ and we will talk about all of your comments and will answer to all of your questions.